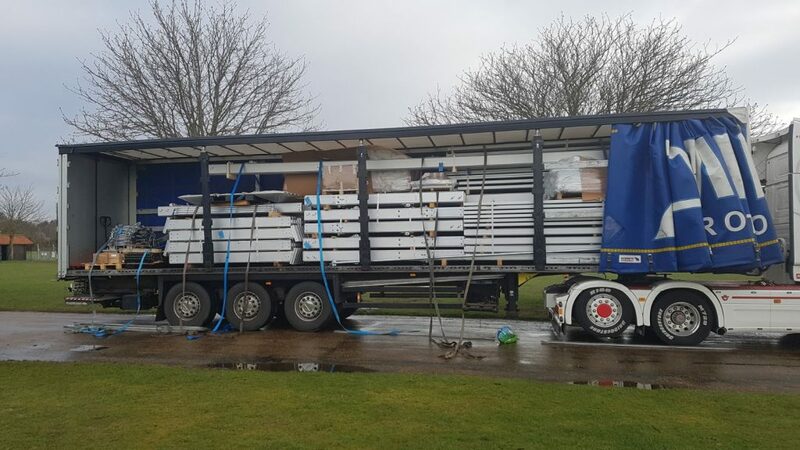 Our 25m wide frame marquee has just arrived here at HQ, the busy season has started here at The Highfield Event Group! Large marquees allow customers to maximise the space available, they are quick to assemble and offer the highest level of safety. It makes them so easy to use for a wide range of occasions including weddings, shows, festivals and corporate events. If you would like to get a quote please give us a call in the office or email us on info@thehighfieldgroup.co.uk and we’d be happy to discuss your requirements. Wedding season has begun! It’s going to be a busy year for us at Highfield.